Phynyx Ministries: "An Interview With the Ex-Husband of A Sexual Assault Survivor"
Hey Marriage Exposed Family! To God be the Glory for the wonderful things He has done! I had the pleasure of interviewing my brother in Christ, who is a true Man-of-God, husband, father and the ex-husband of a Survivor of sexual violence which was committed by her father. My prayer is that this interview will bless all who read it, but that it will also help someone or a couple that may be experiencing this issue right now. This is real and there are a lot of us who are suffering in silence which is murdering our relationships and marriages. AW: Did you know that your ex-wife had survived sexual violence prior to marrying her? AW: When did she tell you and what was your reaction? MH: It was during an intimate moment, when I was trying to get her in the mood, but as usual she didn’t feel like it. After trying to talk, persuade and beg her, that’s when she yelled out in anger, “How would I like it if someone tried to force their tongue down your throat whenever they felt like it because that’s what my father did to me”. And that’s how I was making her feel. My reaction was, what the hell did I get myself into? AW: How did the wounds of sexual violence affect your marriage? MH: For me, I couldn’t feel the affection that I needed in the relationship because I was always pushed away whether it was emotional or physical. All intimate encounters where on her terms. I couldn’t be spontaneous, I wasn’t in control, and that frustrated me. She never said sorry for anything, it was always my fault. AW: How did they affect you as her husband? MH: I learned to be much more patient and understanding. I felt like I couldn’t be the man God wanted me to be. (love your wife like Jesus loved the church) She didn’t know what real love was. 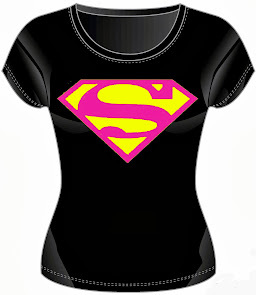 I felt like I couldn’t love her with my whole heart, because I didn’t want to get rejected. AW: What was her behavior pattern? MH: She knew everything, couldn’t tell her nothing, always tried to force her opinion down your throat. Not a very affectionate person towards me or the kids. AW: Did she ever seek counseling? MH: No, even though several times I offered to go with her. AW: How long did the marriage last and what made you stay in the marriage as long as you did? MH: The marriage lasted 12 years. The kids and I wanted to honor God and my vows (‘til death do us part). AW: Was the fact that she suffered from sexual violence the reason the marriage ended? MH: No. I realized that I love myself more, and that you can’t love someone if they don’t love themselves. AW: What advice would you give to men who are dating or married to a woman who has been sexually assaulted and are very discouraged right now? If you are the survivor in the relationship who has not broken your silence of being molested, raped or sexually violated in anyway, I implore you to please tell your significant other or someone you can trust! Now, I know that it is easier said than done (believe me I definitely know), but if he/she truly loves you, he/she will remain by your side and walk with you through your healing process. And if not, they just may give you the “Deuces” and be out. I pray that the latter doesn’t happen, but in the even that it does, just look at it as God showing you that he/she really did not love you. I hope that this article has helped someone to get a better understanding of what may be happening in their relationship or that it has given someone the courage to have that terrifyingly necessary conversation with their loved one. 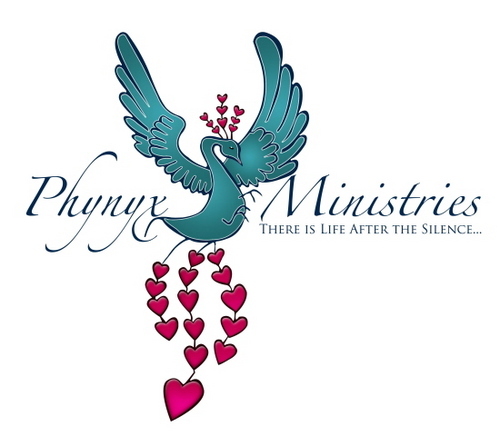 Feel free to reach out to me with any questions or concerns at phynyxministries@gmail.com. Until we meet again, be encouraged and know that your past does not define you. You can pick up the pieces and move forward with your life and relationship.